The built-in Temperature Indicator on the VICTORIO Aluminum Steam Canner means you no longer have to guess about correct processing times! 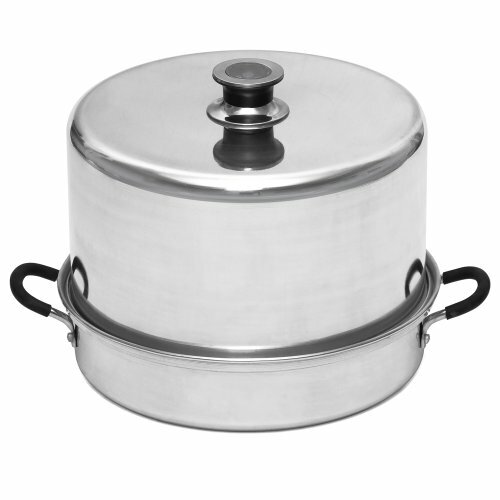 Steam canning requires less water, so the canner heats up faster and saves energy. Removable flat rack and instruction manual included.